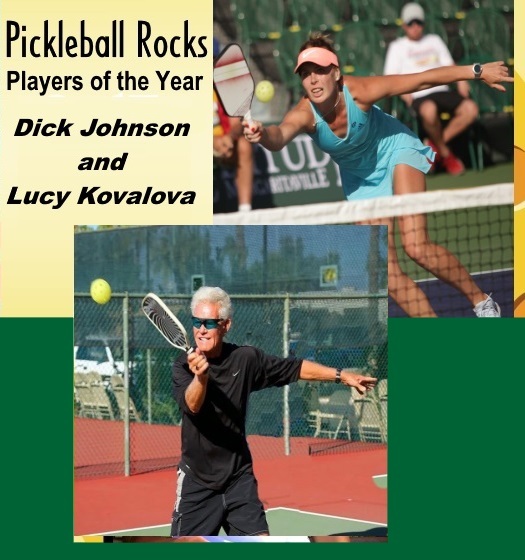 It is with great excitement that we are announcing our latest Pickleball Rocks Training Academy expansion. 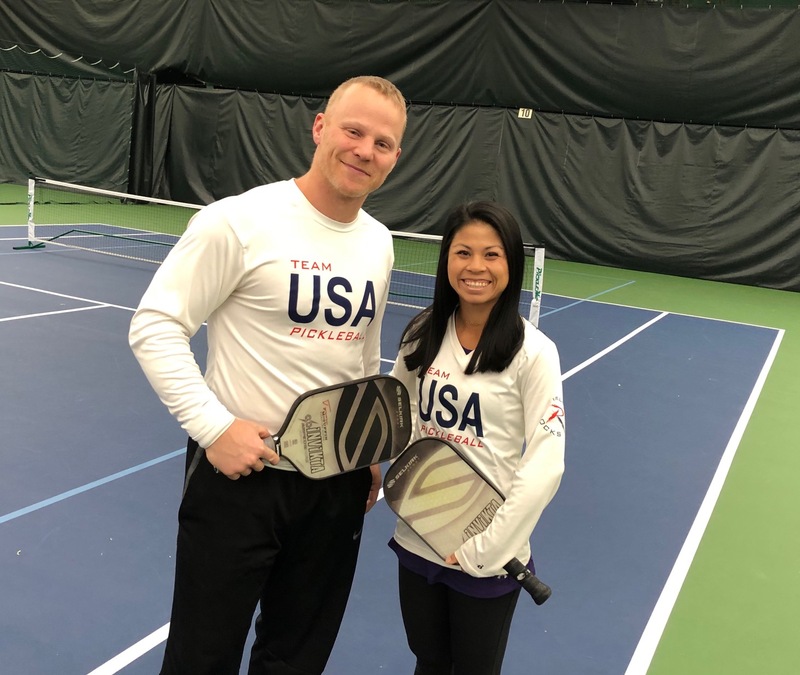 Today our Pickleball Rocks Team welcomes Jason Neuenschwander and Cam Thompson to the team as our academy’s latest IPTPA Certified coaches. 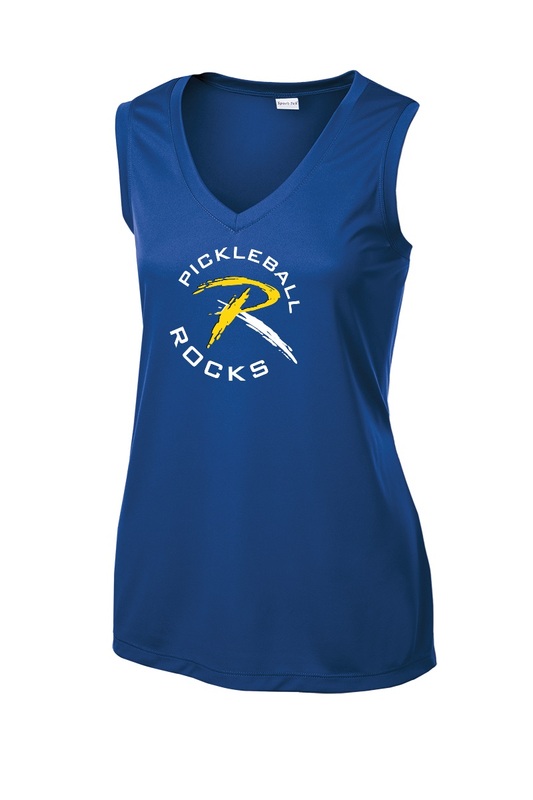 The recent addition of Team Building and Events coordinator, Mindy Yoder along with new IPTPA certified pickleball coaches Jason Neuenschwander and Cam Thompson, now gives the Pickleball Rocks Training and Fun Academy the capability to help grow a segment of the pickleball population that has been greatly overlooked, the families. 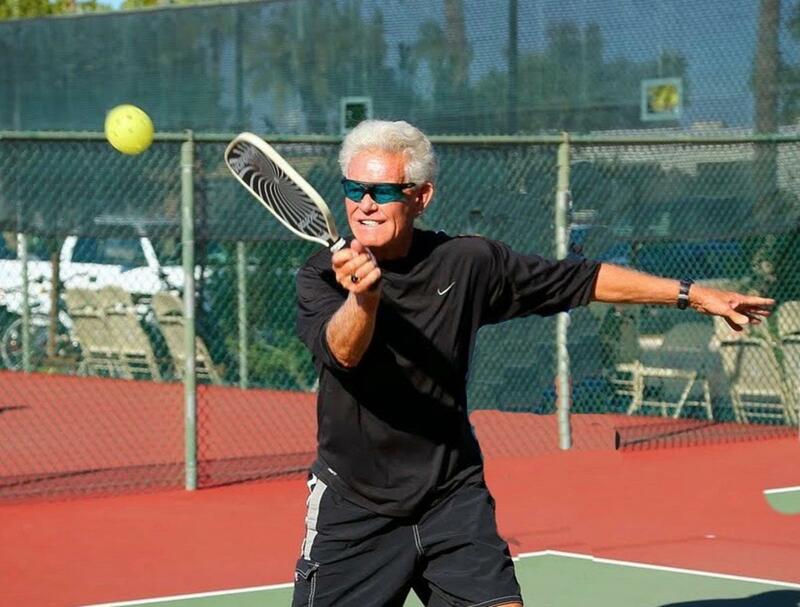 We are excited to expand our current academy training offerings to include great training for the young people who we know will love pickleball, but more importantly, to teach them pickleball right alongside their parents and grandparents. 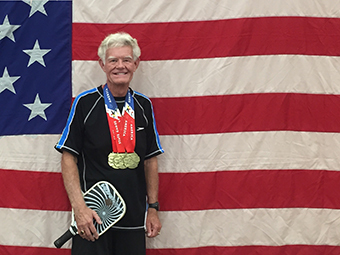 We have a very strong desire to do things that will not only grow the sport of pickleball, but to help build the family unit stronger as well. 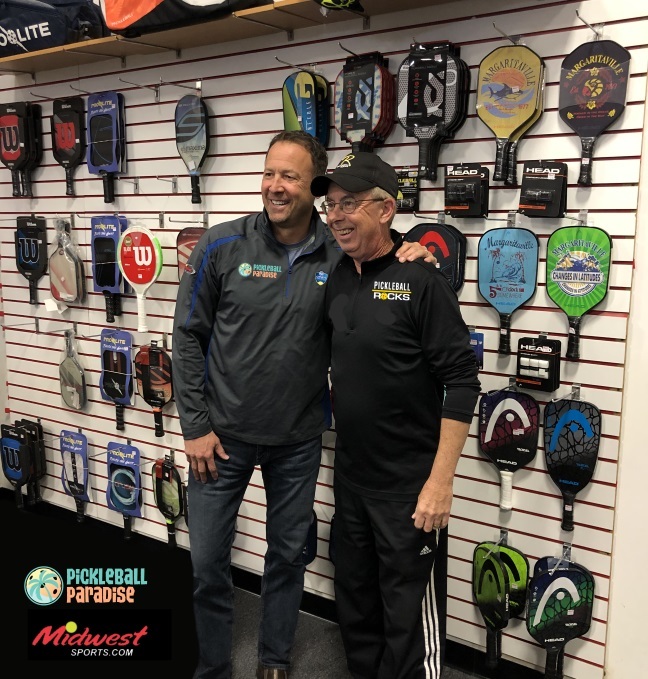 Jason and Cam bring a history and a love of helping kids learn pickleball to our team and we are thrilled to have them join us in this new Pickleball Rocks Team offering. 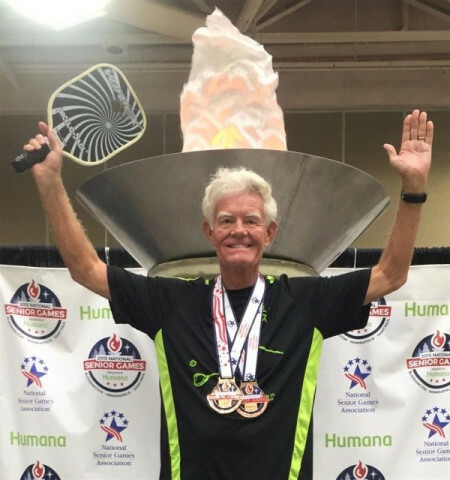 Pickleball is the perfect tool to use to help bring families together and we have a great team of coaches to make it happen. 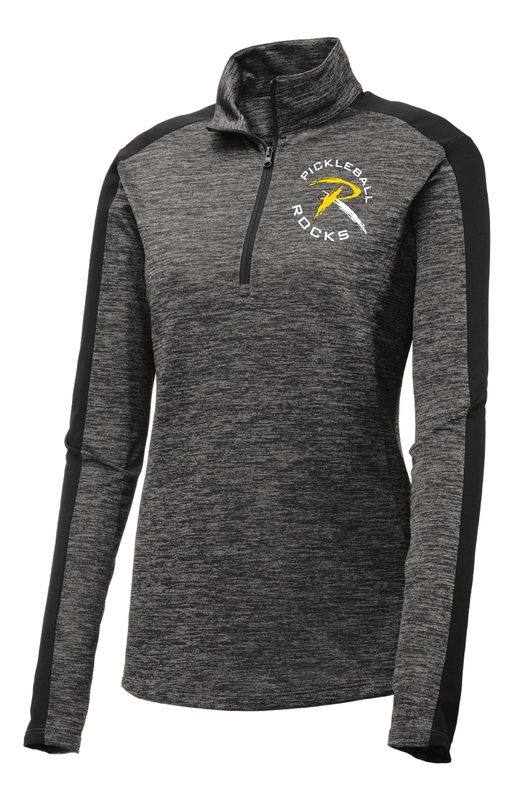 We are adding camps and clinics for kids as well as camps and clinics for entire families, where children and their moms, dads and grandparents can all learn to play our great sport together. 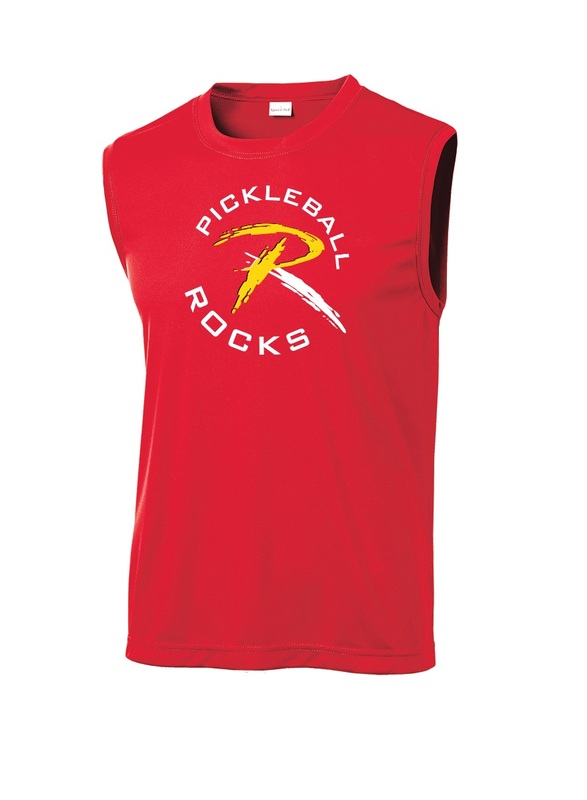 Our very first pickleball camp for kids, kicks off next week and it filled up in a matter of hours. 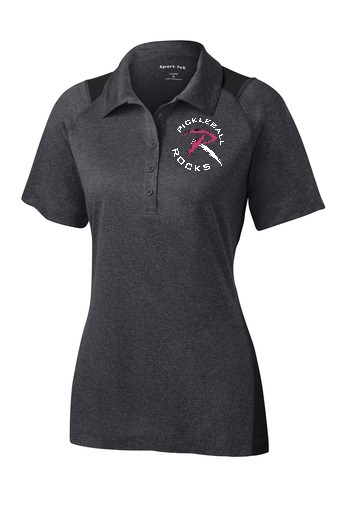 This will be the first of many opportunities for children to learn this fun sport. 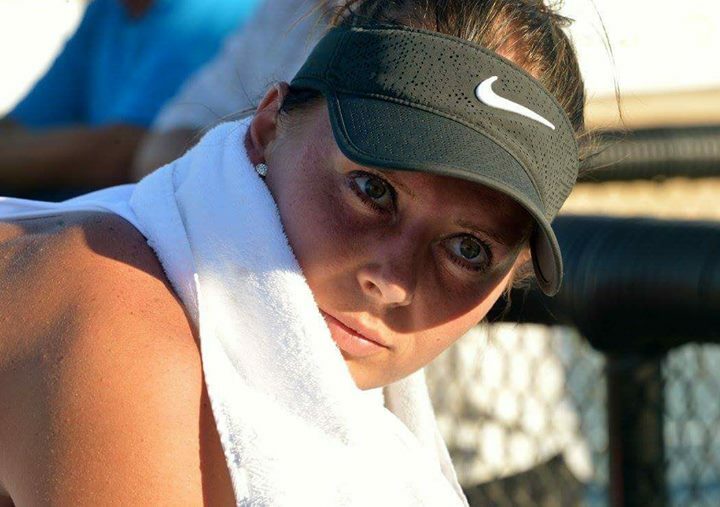 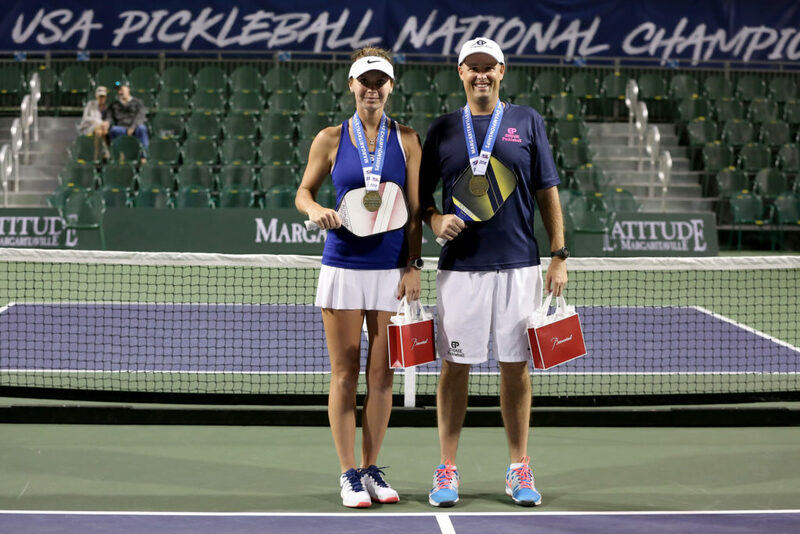 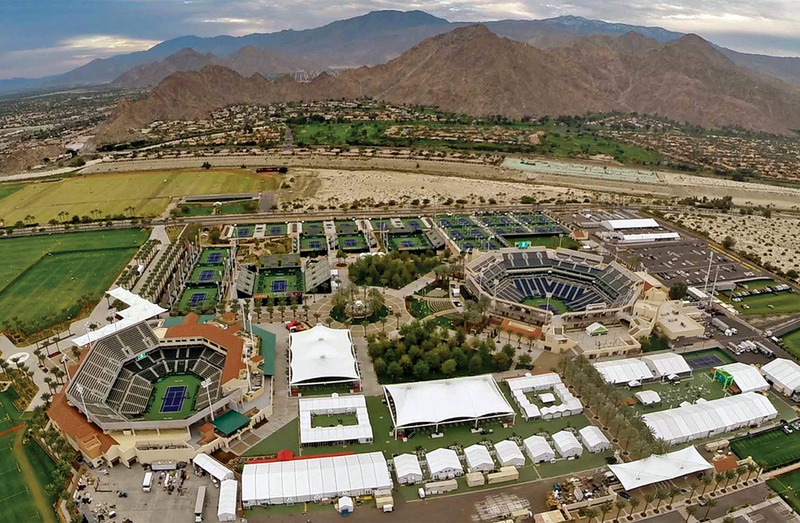 The new family training division of the academy will focus on providing basic pickleball skills training and strategy development, while at the same time allowing the whole family to learn and have fun playing together. 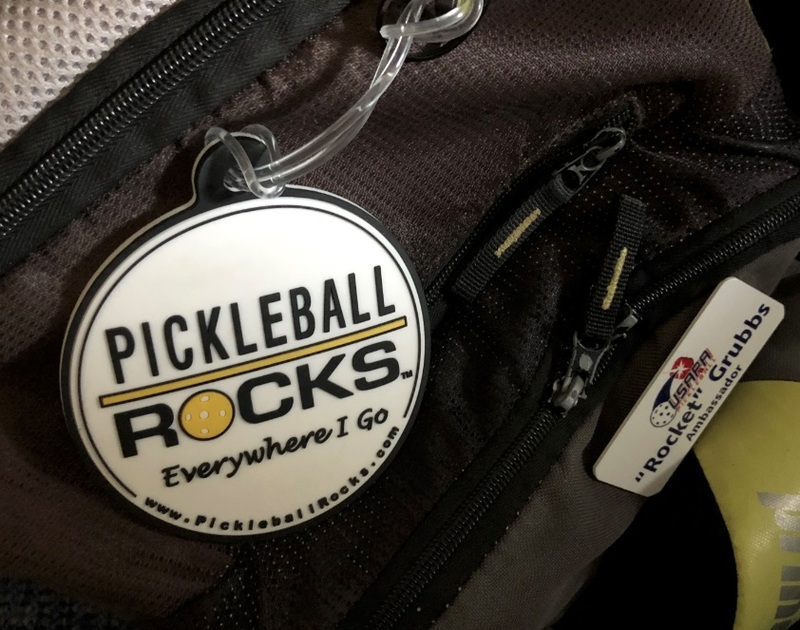 The new Pickleball Rocks Academy family division will initially focus on teaching families in the Fort Wayne and Indianapolis areas, but will certainly expand quickly throughout the region.